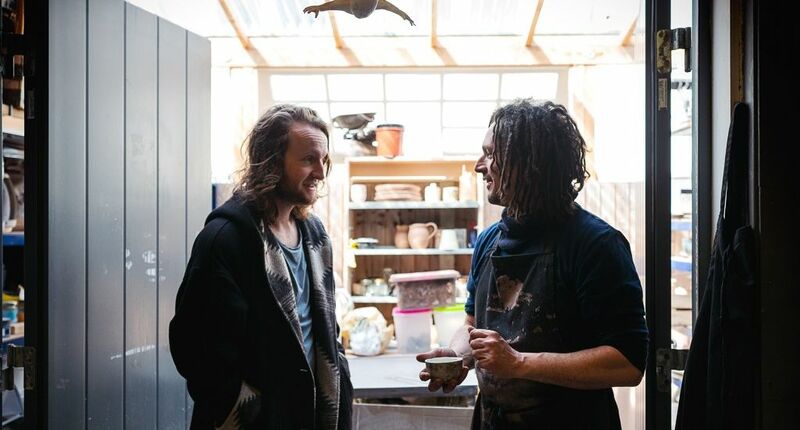 The zero-waste restaurant, Silo, is back! 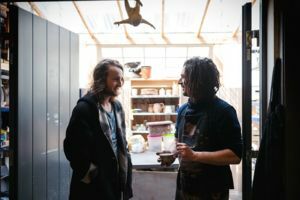 After having raised with us to expand in the past, this time they're looking for your kind donations to help them realise the full potential of their 'beyond recycling' ethos by up-cycling and repurposing glass. 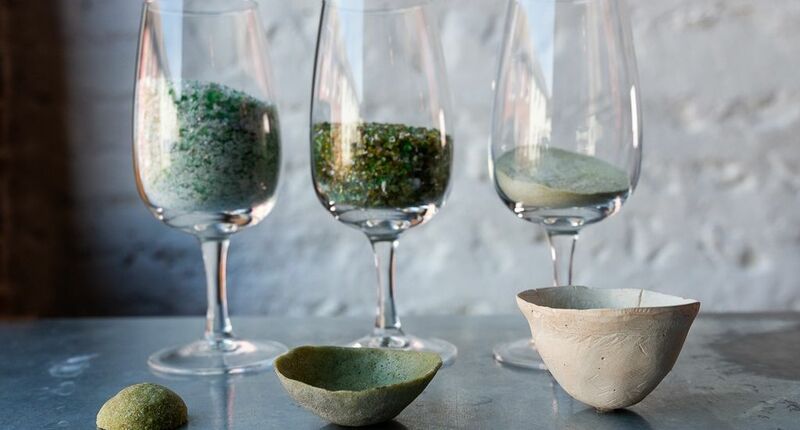 With the purchase of a ground-breaking machine and the expertise of a skilled potter, glass that would normally be recycled can be repurposed into crockery for use in the restaurant. This not-for-profit venture can also earn you a reward! According to recycleacrossamerica.org, more than 28 billion glass bottles end up in landfills each year; similarly, a Container Recycling Institute study shows that 40% of all glass bottles put in recycling bins end up in the landfill and unlike plastic, glass that ends up in a landfill do not decompose. At the moment, glass is the only remaining thing that we at Silo recycle. This still has a negative impact on the environment, given the resources needed to melt and repurpose the material. 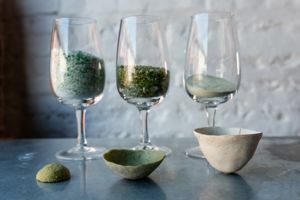 To combat this, our aim is a new, exciting up-cycling project in which we reuse the material to create a product of higher quality and better purpose than the original. The acquisition of a bottle-crushing machine - the first to be used in the restaurant industry in the UK - is the first step to eradicate such harm and provides a throughly more sustainable option for us. The machine is available for purchase from New Zealand, for approximately £4,000; we will use this to crush our empty wine bottles into sand. Using another machine, akin to an industrial jewellery polisher and available for around £2,000, we can then transform this sand into powder. This is a unique material, which our potter, Mark Caivola, has successfully developed a process to turn this into crockery to then be used in Silo. 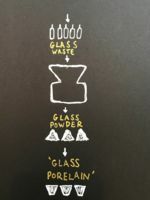 We will pioneer this as the first of its kind, and hope to have a further effect on the how glass is repurposed on a wider scale. Our last raise with Crowd2Fund allowed us to achieve our aim of trading with The Tres Hombres, which operates an alternative method of shipping, so we now receive 100% of our rum and chocolate without any waste or carbon footprint. Your pledges enabled us to do this, so we have returned to you to now ask for your kind donations. As well as developing, refining, and putting into practise the process described above, we also aim to further eradicate the need for glass by purchasing our wine in barrels. We'd love for you to share in the benefits of this project, too, so we're offering a range of fantastic rewards as a huge 'thank you' - we hope to see you at Silo soon! Q. Does the 30% discount apply on the bill total for all future visits? Food and drink. A. Hi Alex. Yes, the rewards will be arranged after the target amount has been reached. Thanks. "Leading the way in fully integrated alternative finance"